As of January 1, 2012, ALL hunters are required to have a valid Hunter Education Certificate in their possession when hunting in Manitoba. Photographic or electronic images are NOT considered acceptable. An orange hat and vest are mandatory for all big game hunters while hunting in Manitoba. Hunting licenses will be provided for you at your arrival to camp. 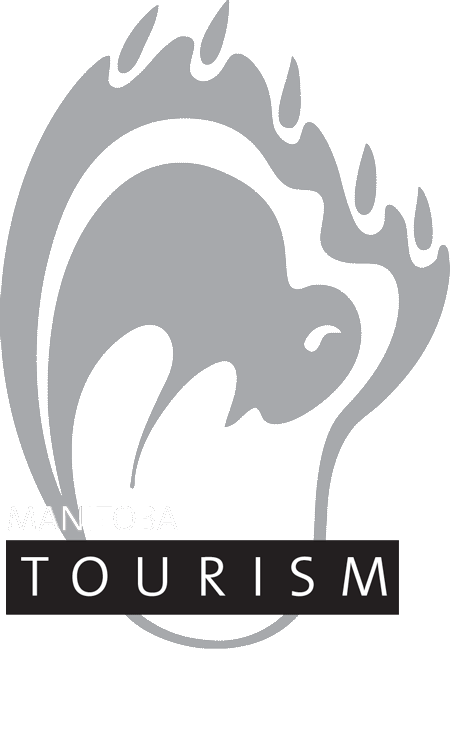 A copy of the Manitoba Regulations will be supplied to you with your license. Please review carefully. An electronic copy of the Manitoba Hunting Guide is available here. 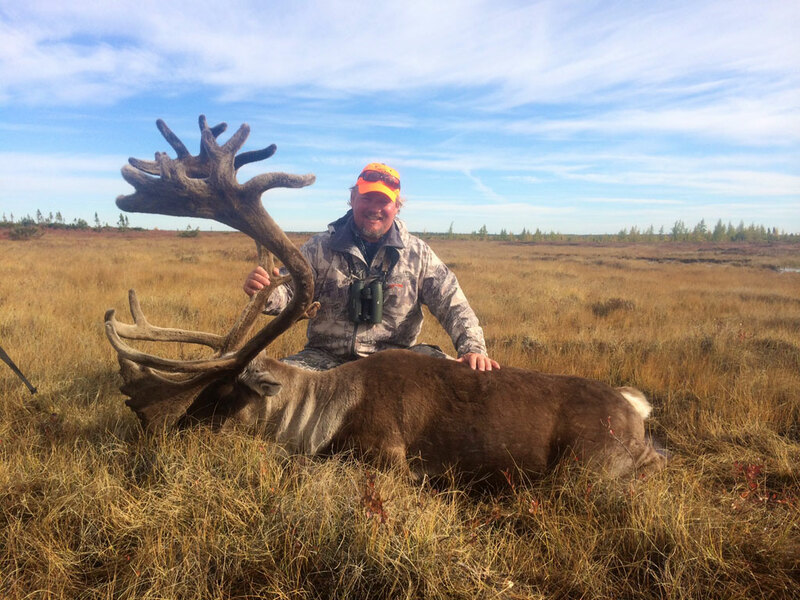 Caribou Hunters are allowed up to two bull tags. Wolf hunters may hunt wolf in Manitoba if they have an unused tag. If a wolf is taken, the tag does NOT have to be notched, just supply the appropriate information on the Outfitter Declaration form.